Ms. Wendy Cabral serves as the firm’s Director of Engineering. 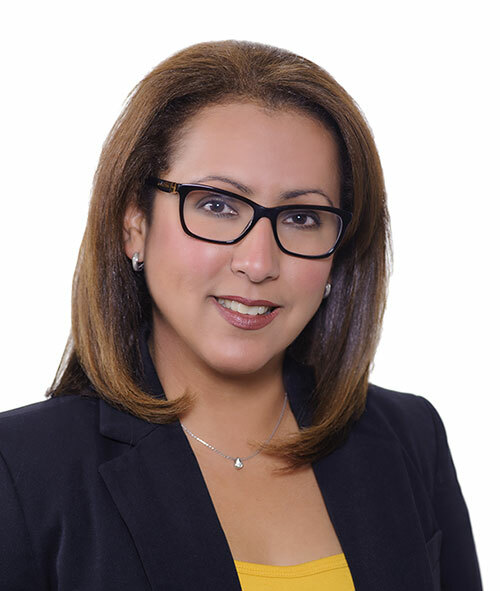 Prior to joining Bore Tech, Ms. Cabral served as Sr. Project Manager for Fountain Engineering, and also held a Project Accountant position for The Continental Group and The Peebles Corporation. Cabral, a native of the Dominican Republic, began her professional career as an Engineering Field Supervisor for Ingeniería Estrella – Santiago, Dominican Republic in 2001. Ms. Cabral studied Civil Engineering (DCA BPELSG – California) and is an Engineer in Training. She has also studied Accounting in Miami Dade College, Miami FL, and has received advanced Management of Traffic (MOT) training from ATSSA in West Palm Beach, FL. Ms. Cabral holds a Certified Underground Utility and Excavation Contractor license from the Florida Department of Business and Professional Regulation (DBPR License # CUC1225225). © 2018 BORE TECH | All rights reserved.